Those with a faint disposition and weak wallet may want to look away now. The V10-powered M5 and M6 may seem like tempting value from as little as £11,000, but this pair can be ruinously expensive to run and have shattered the dreams and bank balances of many. 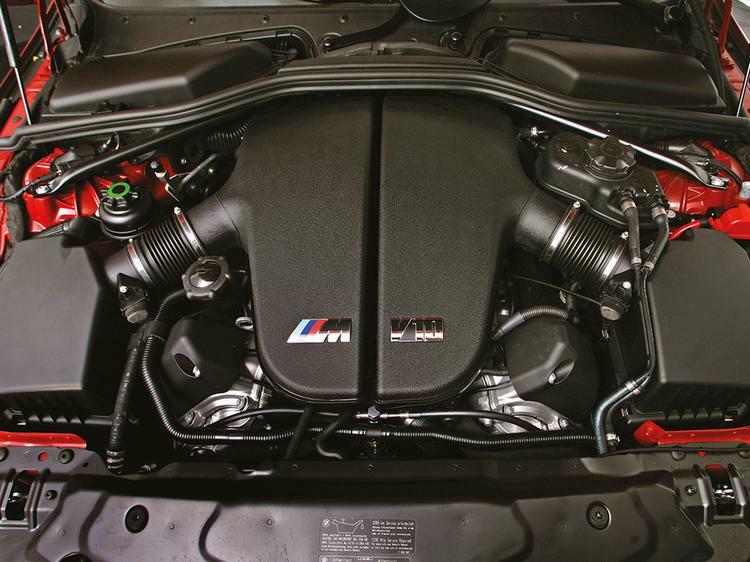 But hang on; they're 5.0-litre, V10-engined BMW M cars with 507hp, which can crack 0-62mph in 4.7 seconds, and have a derestricted top speed of 205mph. Surely that should have us all rushing to the bank, and then on to the nearest purveyor of such machinery? Just like the car itself, it's complex. When it was launched in 2005, the E60 M5 was shocking; outrageously different from what had gone before. No more woofly V8, but instead a 10-cylinder motor that sounded rather coarse at idle and glorious at full tilt. 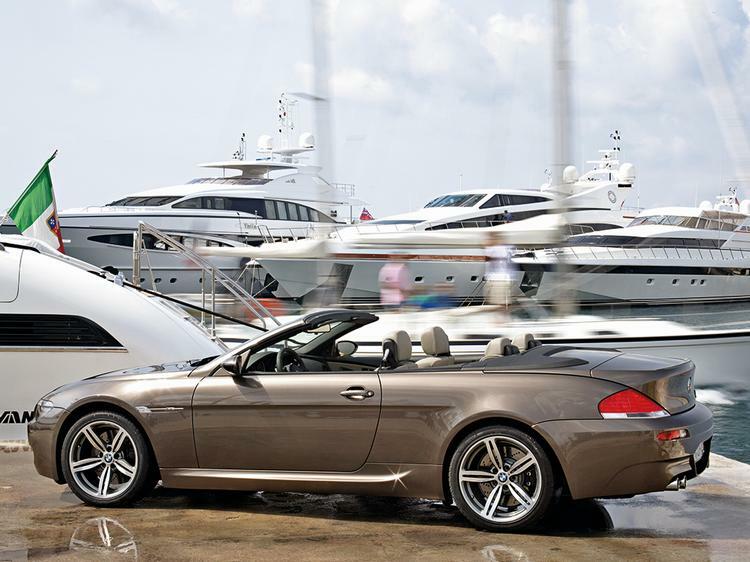 The M6 coupe and convertible that arrived the following year were just as swift. 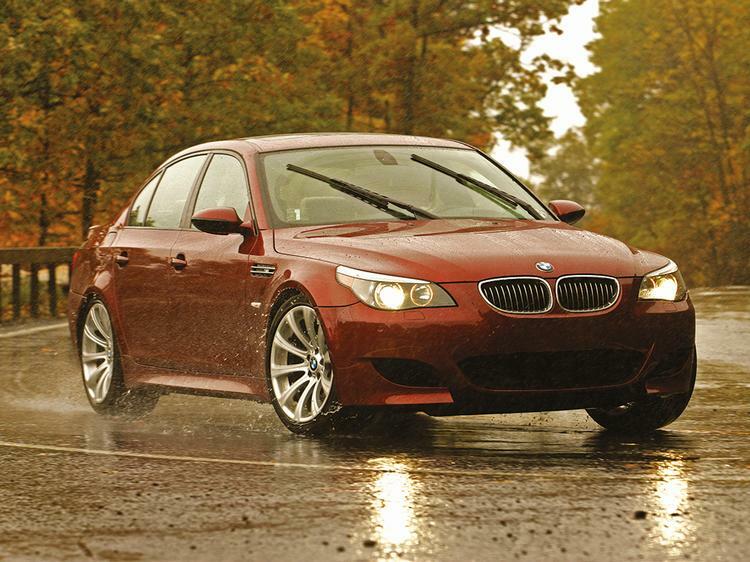 The M5 Touring, the first and so far only M5 wagon offered in right-hand drive, came in 2007, but all models divided opinion. Why? The SMG 2 gearbox used in all three models, which had no less than 11 settings for how fiercely it would fire through its seven ratios. The automated manual was also not always the easiest to live with when you weren't going gangbusters. And then the reliability issues cropped up. Not what you expected with a near-new BMW, and the reason that the USA was offered a six-speed manual alternative which never made it to the rest of the world. A 2006 fix with the SMG 3 'box sorted most of these woes, but the exotic V10 also started eating its con-rod bearings. And there were electrical glitches to contend with too. 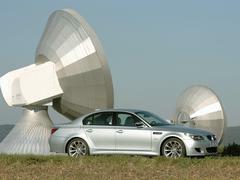 Even so, there was still much to commend the M5 and M6. Not least their performance, of course, but also the superbly balanced handling, and steering that did away with the electric assistance of the standard models in favour of a more touchy-feely hydraulic set-up. A facelift in 2007 brought LED indicators, daytime running lights and adaptive cornering illuminations, along with some tweaks to cabin comfort. Even so, this generation of M5 and M6 has not enjoyed the strongest residual values, hence that £11,000 entry price for an M5 saloon at the time of writing. You'll need £1,000 more for the M6 in coupe form, while the convertible gets going at £18,000. 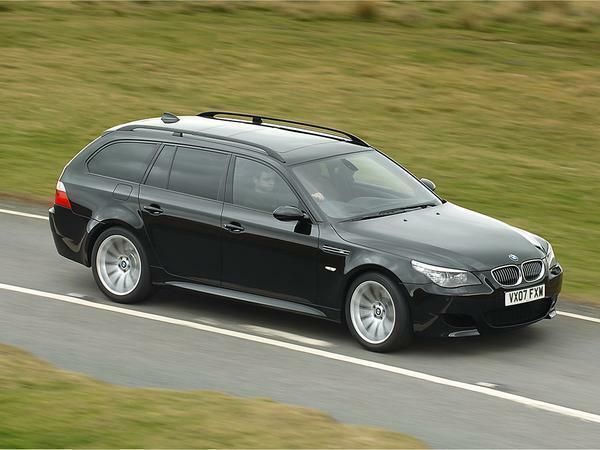 Rarest and most coveted of the lot is the M5 Touring, and you'll pay upwards of £20,000 for that privilege. 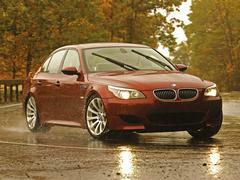 Each offers astonishing pace and handling in a car with great everyday practicality. However, you will need to factor in a large contingency budget - don't say you've not been warned. "In terms of reliability it has been faultless. I've read plenty of nightmare stories on the forums so I've had the BMW warranty in case of anything untoward." Had an M6 coupe for 18 months. Loved it and hated it in equal measure. Not really keen to experience it ever again. A friend of my Dads was so upset by the reliability of his that he sold it for a 2000 Honda Accord. Would you mind expanding on this? 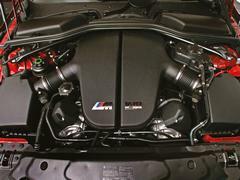 I have the M6 on my 'to do' list. Is it really that bad that it couldn't be an occasional V10 fix? Former M5 Touring owner here. Loved my time with it, but glad to have sold it before the warranty expired and to have owned it for 18 months without having to buy any brakes or clutches.